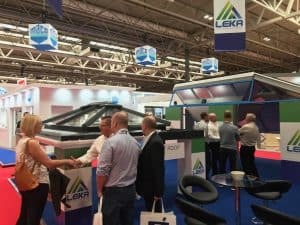 Our industries biggest showcase event was a fantastic success and a great location at the NEC Birmingham. 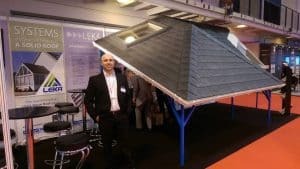 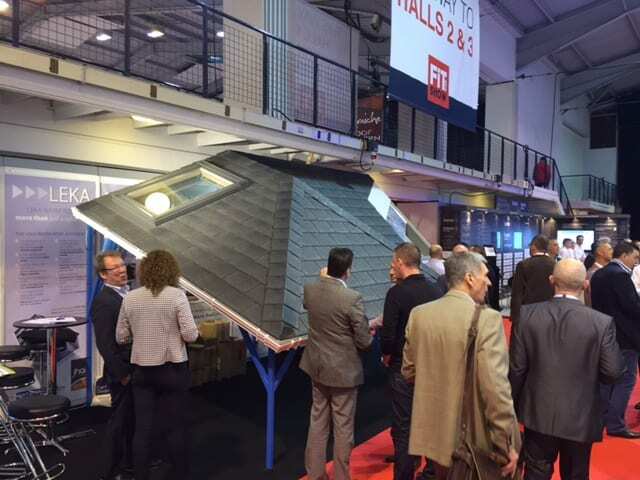 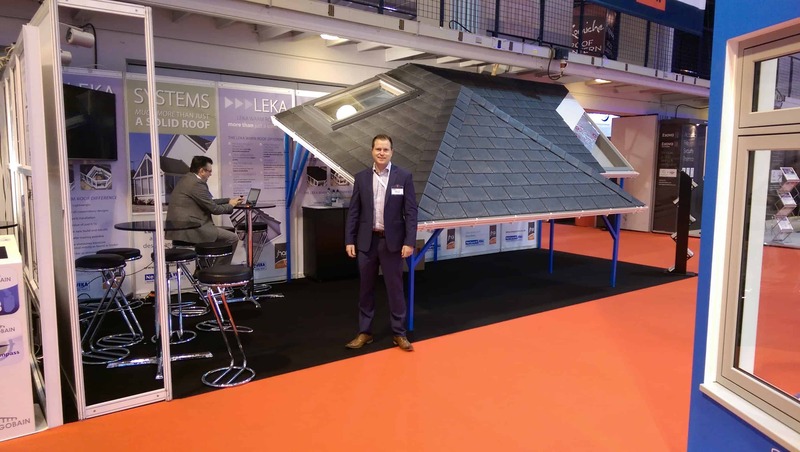 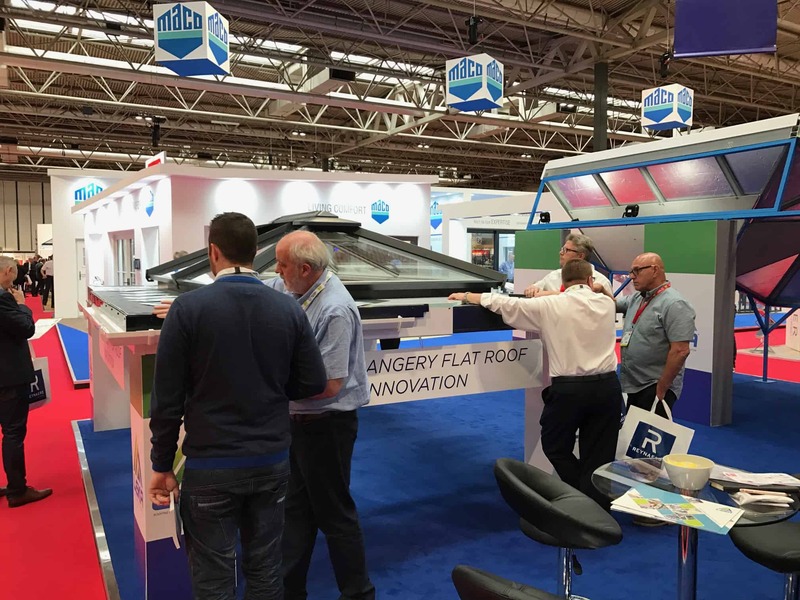 Due to our growth over the past 12 months and following on from last years FIT show in 2016 we believed it was a good idea to launch our new orangery flat roof product at the 2017 FIT show. Extensive research and development has gone into the the orangery flat roof and we really needed to showcase the size of the product to ensure the message was delivered effectively to our fellow industry professionals. 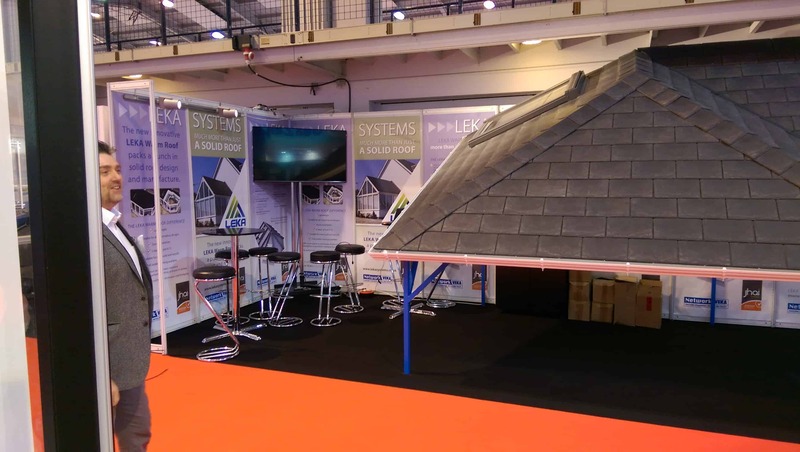 With this in mind our stand size had to be at least 4 times to size of our previous one in 2016 and really gave us chance to provide adequate space to demonstrate our solid conservatory roof as well as the orangery kit. Over 192 companies visited our stand and we are proud to say this was a massive success. The FIT SHOW 2016 was a massive success for the team at Leka Systems. 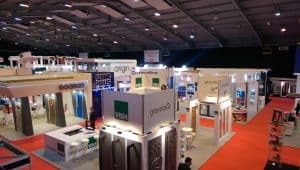 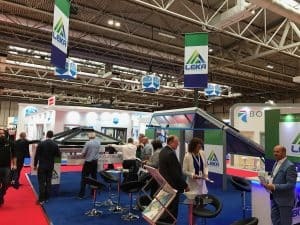 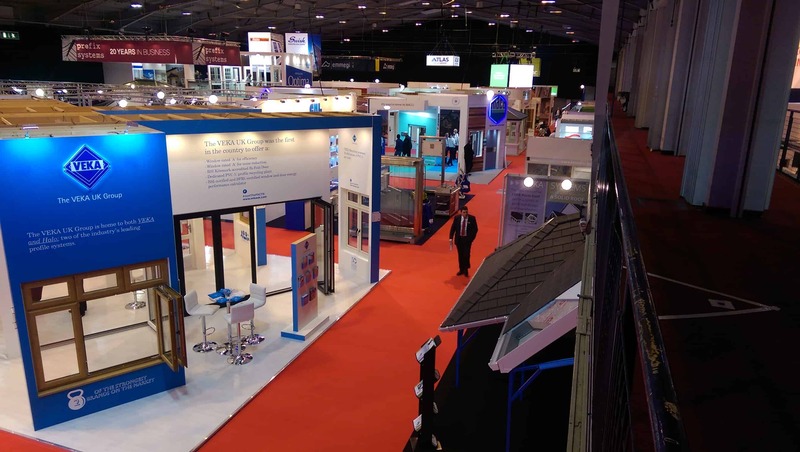 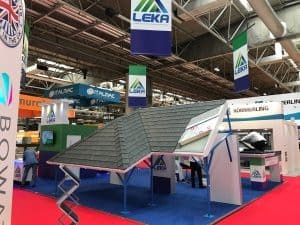 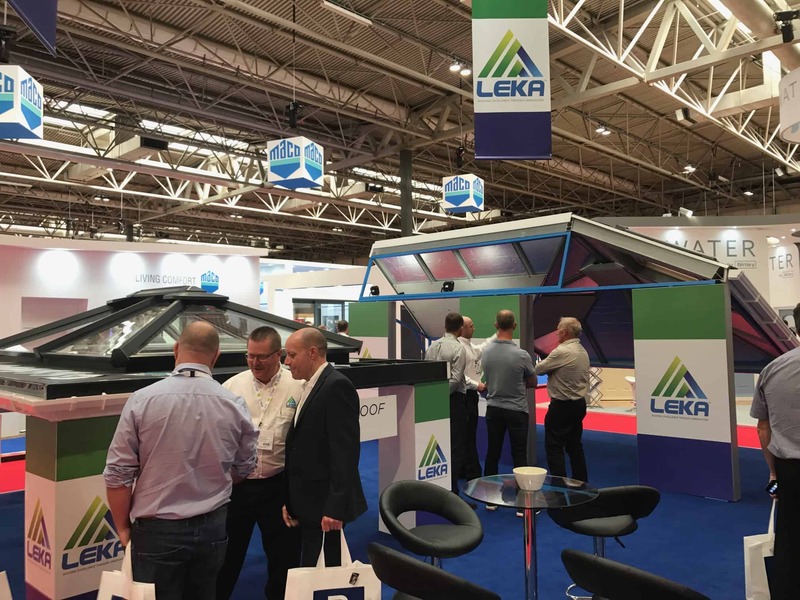 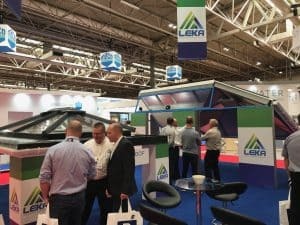 Surrounded by a huge variety of leading products/services and providers across the fenestration market, Leka were proud to be part of the buzz that came with being an exhibitor. 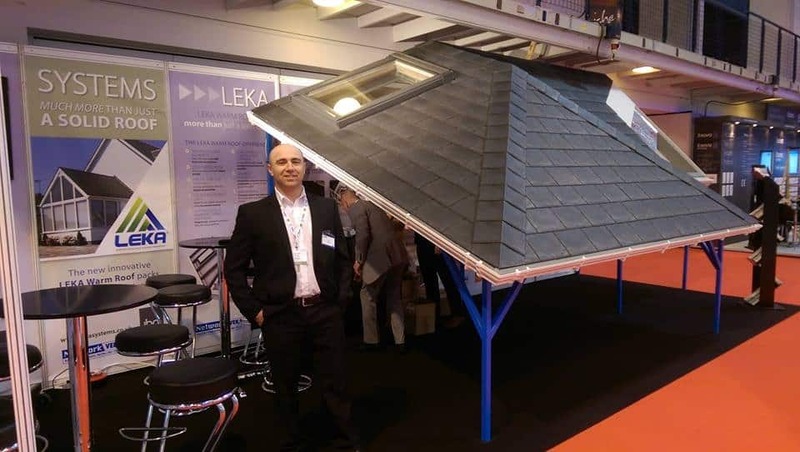 Success in our eyes was provided through direct feedback from competitors, industry professionals, installation companies, retailers, trade outlets and self proclaimed building experts to name a few. The entire team at Leka were all truly overwhelmed with how well the system was embraced by all who visited our stand as well as the feedback we have gained since. 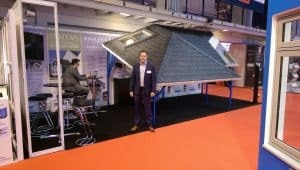 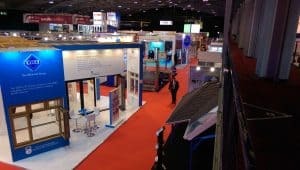 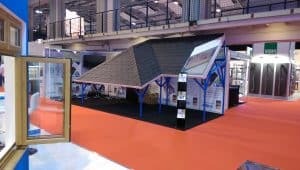 Leading with the only GRP structured roofing system as well as the ONLY system that exhibited at the show who’s system makeup did not contain the usual aluminium or timber products made us pioneers within the solid roof conservatory roof market. 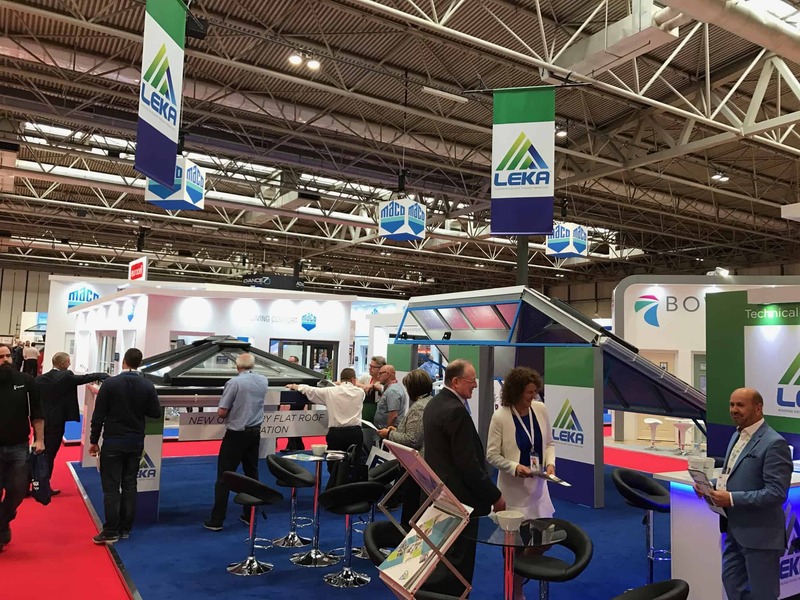 The Leka System is leading the way in changing through innovation, the traditional conservatory market. 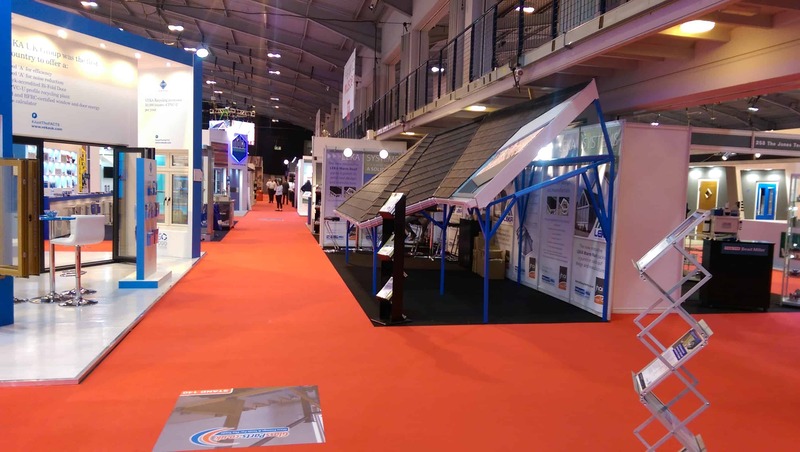 See a range of pictures captured at the show this year………….